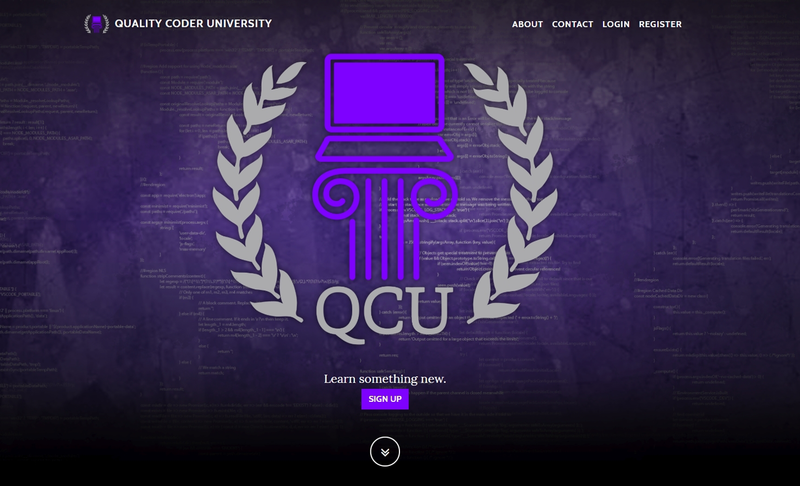 Custom website built for a twitch streamer to provide programming tutorials. 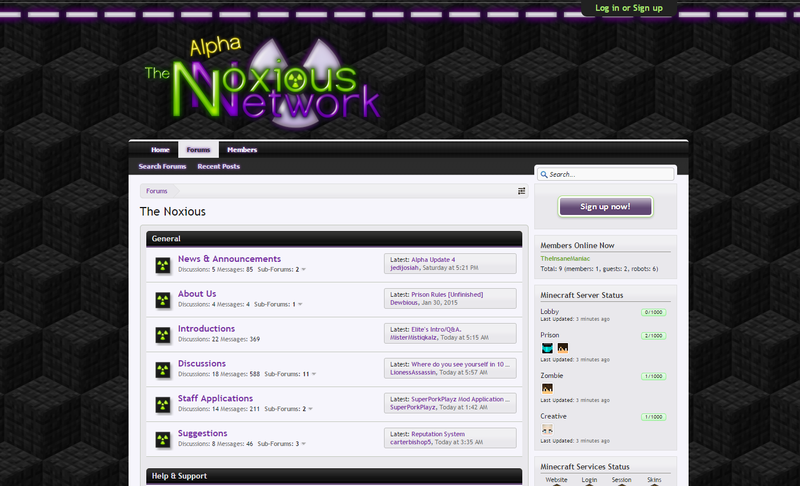 Access is paid membership or free access if you are a twitch subscriber. 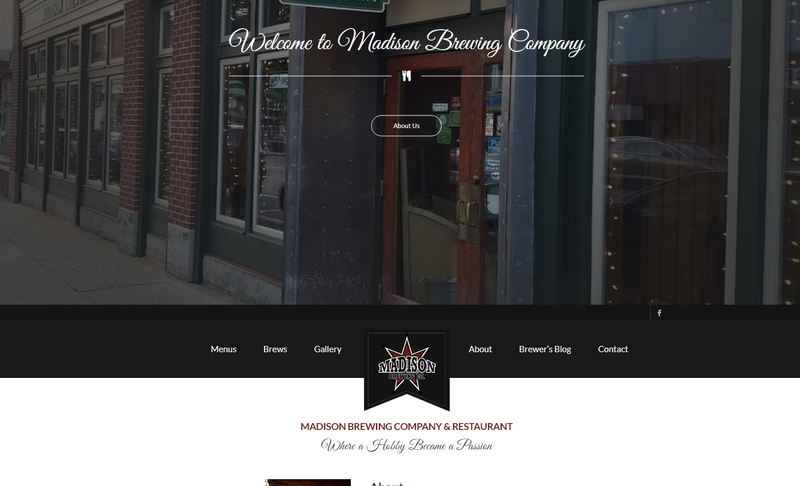 Custom Wordpress theme and addons to allow the restuarant to list their menu, special events, and on tap beers. 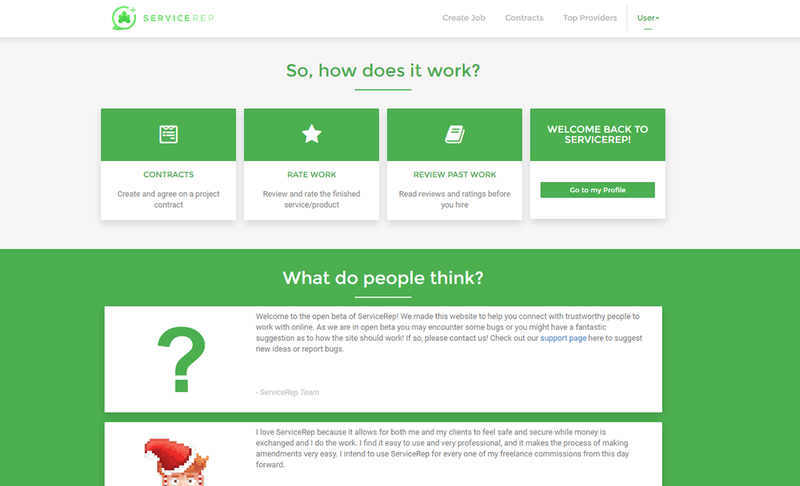 Completely custom website for rating and creating contracts for various projects. 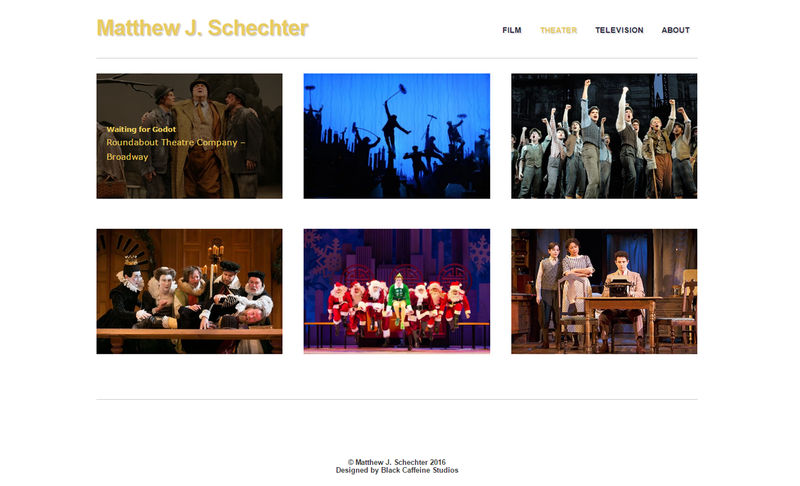 Website theme for Wordpress with custom video player. 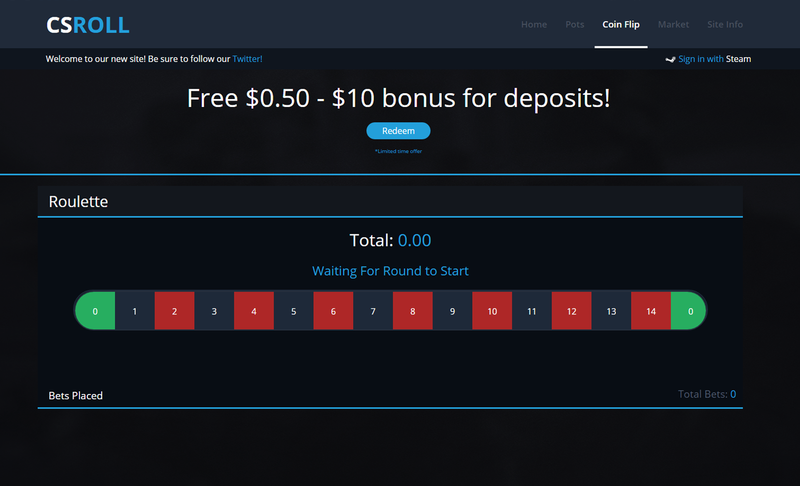 Completely custom gambling website with software backend for managing item and money transactions. 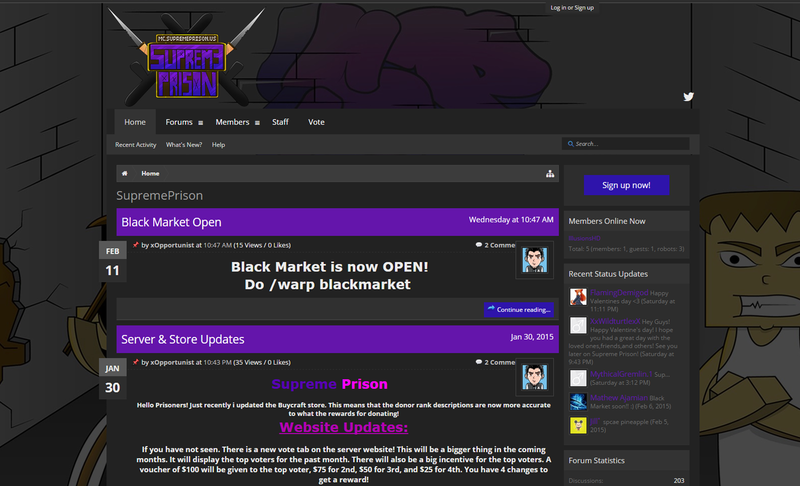 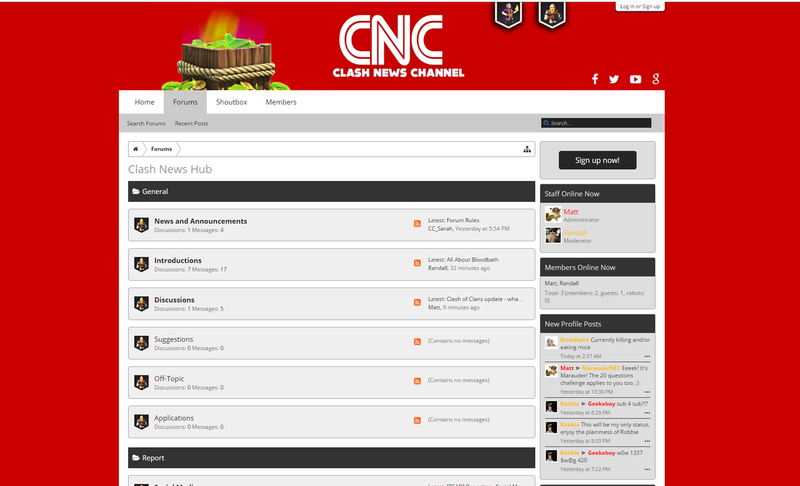 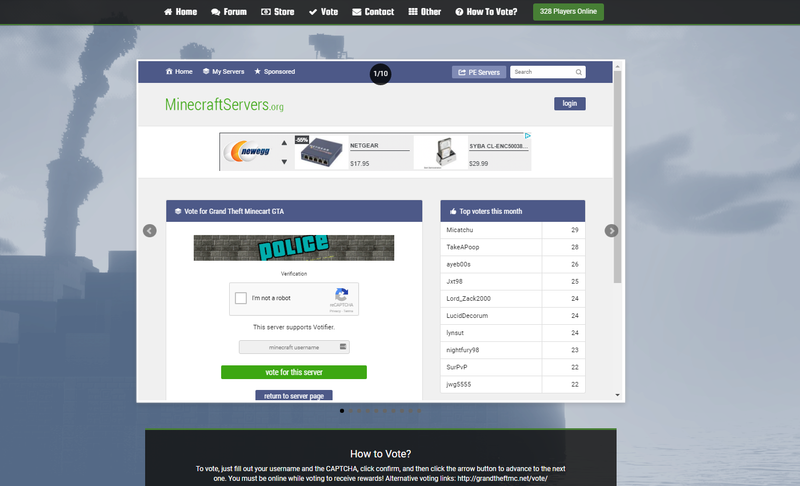 Custom forum design for Xenforo.